Game Of Thrones Fans make better partners, science confirms. It is a widely known fact that Game of Thrones is one of the best Tv series to ever air. The fans of the show sure have high endurance for violence and conflict, given the highly explicit content of the show. And recently a piece of good news has come forward for the fanbase of the show. Did you know that the fans of Game of Thrones make the best of partners? Actually yes, scientific proofs stand in the favor of the claim that the admirers of the story of the Seven Kingdom are the perfect companion for the rest of your life. 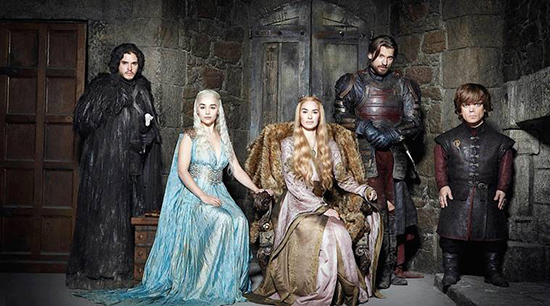 As the long wait is nearly over for the final six episodes of David Benioff and D.B. Weiss spin-off Season 8 of the battle for the Throne. The anticipating viewers will finally get a chance to quench their curiosity on who lives and who dies and are expecting to see who will take a seat on the Iron Throne. In fact, the show is based on George R.R. Martin’s best-selling book series in which the fans have been submerged into the world of Westeros since 1996’s A Game of Thrones. However, many may question how can a realm populated by deceitful and violent subjects mold a partner that is better than the few who do not watch the show. A study carried out by the University of Oklahoma titled 'What you read and what you believe: Genre exposure and beliefs about relationships' reveal and proves the not-so-shocking news. Scientists carried out a survey on over 400 male and female readers, testing their exposure to the book genres of classics, contemporary literary fiction, romance, fantasy, sci-fi, thriller, and horror. The test subjects were then earned scores on the basis of the Big Five personality traits including agreeableness, conscientiousness, extroversion, neuroticism, and openness. To add up, they were inquired about certain topics relating to relationships as well. With the questions asked being focused on the statements like “When couples disagree, it seems like the relationship is falling apart”, “romantic partners cannot change”, and “People who have a close relationship can sense each other’s needs as if they could read each other’s minds”, some groundbreaking but surprising results came through to the researchers. “Subjects that read Classics were less likely to believe that disagreement is destructive”. 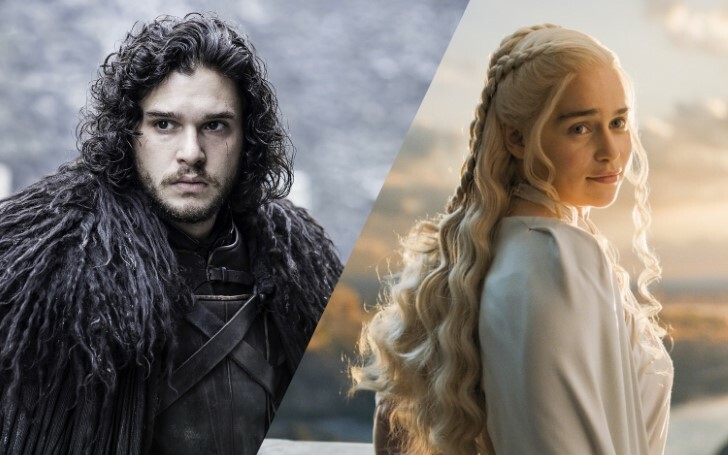 The news comes as a piece of great news for the single Game Of Throne fans as being the world's best partner sure provides an edge at the dating game.